Is it because your baby has terrible gas from your breast milk no matter what you eat? Are you switching because pumping was horrible? 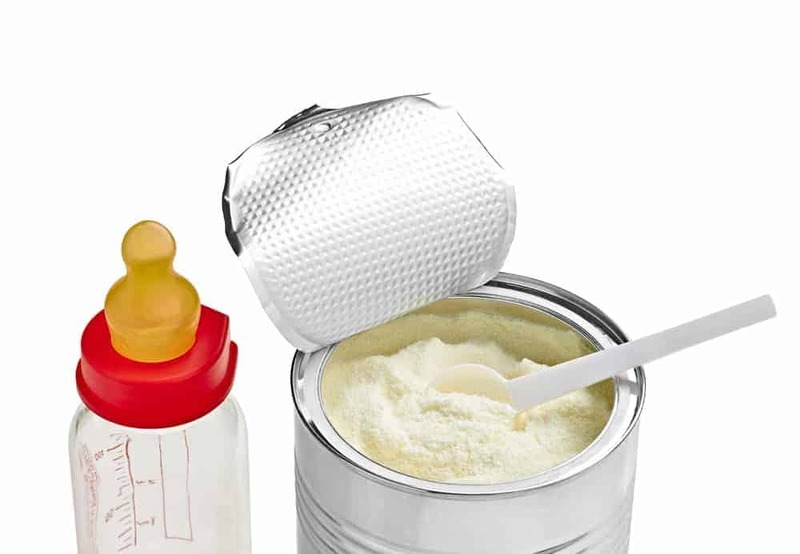 Does your baby have a milk protein intolerance or lactose sensitivity? 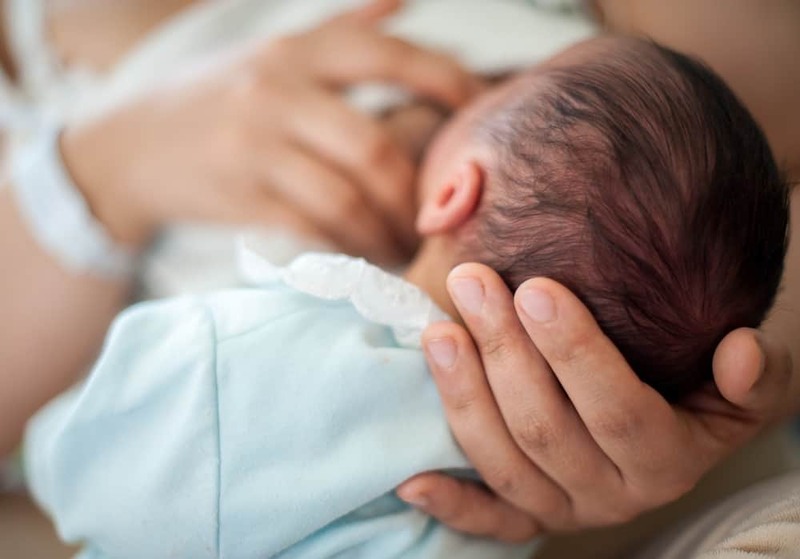 The reason you are switching from breast milk to formula will determine how and why you make that switch. 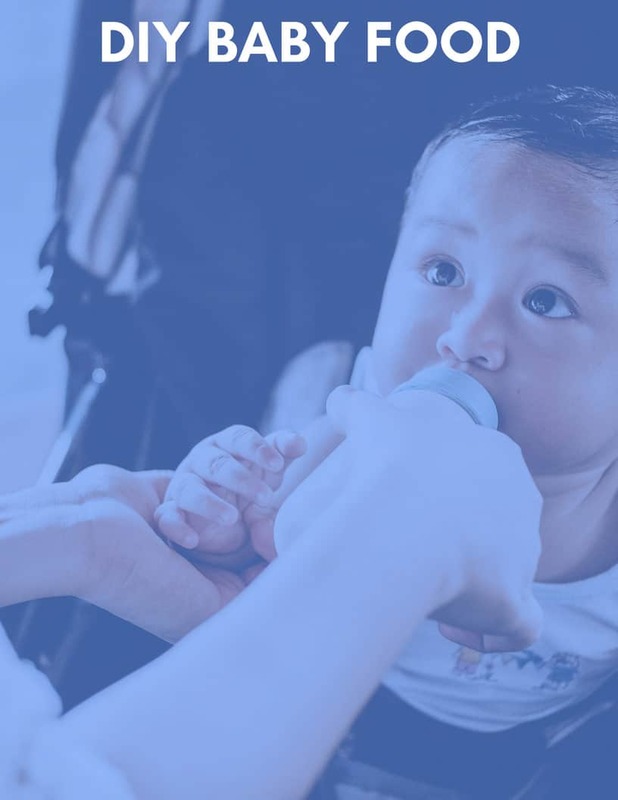 If your child has an allergy to something you eat or has a protein intolerance, you need to contact your doctor and see if it is safer for you to gradually wean off breast milk or immediately stop it all together. If your child has mild gas or you are switching for more benign reasons, it’s a better idea to do a gradual wean. What’s normal as the change occurs? A slight change in bowel movement color, consistency, and habits is normal and expected. 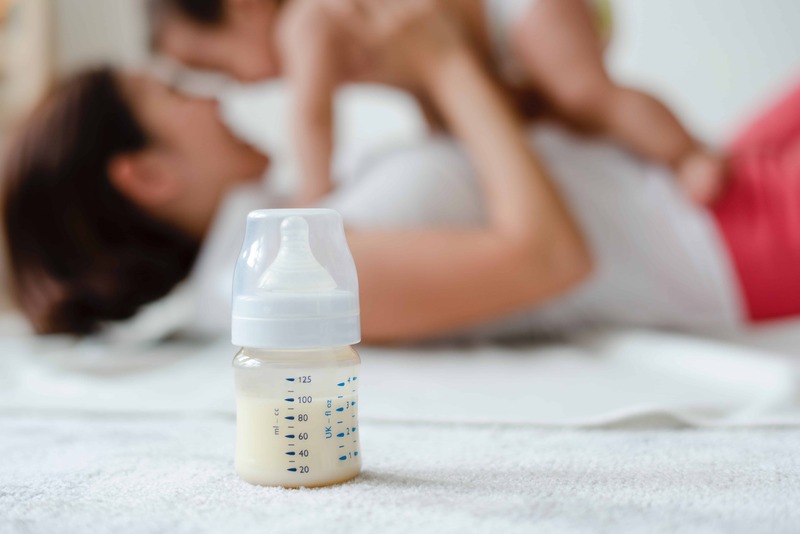 When it comes to color, breast milk poops tend to be more yellow in coloring while formula poops can tend toward a tan hue. The consistency might also change, either temporarily during the adjustment to the new diet or for the duration your child drinks formula. There are a few basic adjustments for the plan above, such as slowing down the transition even further over two months or more, but it’s best to seek further advice if you’re struggling. If this whole process is making you feel overwhelmed, you should ask for more support. Everyone needs a village- NewbornCourse.com could be yours and help ensure your baby’s nutrition needs are on track.